Halton Stadium welcomes two of the World’s greatest classical artists to Widnes on Saturday 27 October – and by booking you will be helping a great local cause. 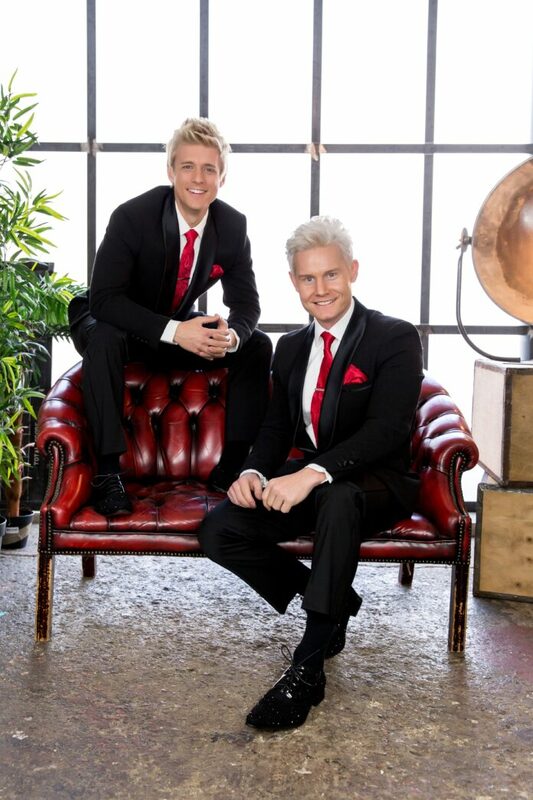 The show features former X Factor stars and Musical Theatre’s leading men, Rhydian Roberts and Jonathan Ansell. Following their recent sell-out touring production, Les Musicals, they are joining forces once again to assist Widnes Tennis Academy in their bid to raise funds to help Claire Joynson, a much-loved member of the academy who is currently undergoing treatment for Brain Cancer, having only recently won a tough battle with Breast Cancer. 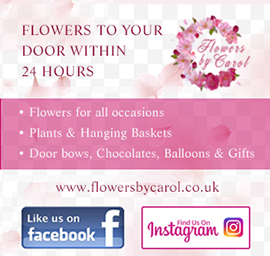 Claire has a husband and a 9-year-old son, 50 per cent of the proceeds will be donated directly to the family to help ease their burden just a little. Rhydian has sold in excess of a million albums world-wide, he was the runaway star of Simon Cowells ‘X Factor’ showcasing his incredible vocal range and show stopping performances. Jonathan Ansell is one of the UKs most admired tenors, with a unique ability to truly connect with his audience through the gift of his soaring high tenor voice. He has sold over two million albums and shot to fame on the first ever series of the X-Factor in 2004 where he, as part of pop-opera group G4, came second and went on to top the charts with three albums and four sell out tours. The concert is being held in the stadium’s Marquee Room, a beautiful setting for this unique event. The show will also feature the 100 plus voices of the Torrid Star Productions Choir, led by Liverpool TV star and Musical Director, Jay McWinen, and comprising a number of members from here in Widnes. This promises to be a fantastic evening of entertainment so come and witness a concert like no other, brought to you by two of the world’s finest voices. Tickets for the show are £25 from www.ticketsource.co.uk , call 07906 869919 or from the Stadium main reception.